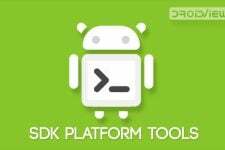 If you are a custom ROM user, or own a rooted device then you will certainly know what ADB and fastboot is. One of the most essential tools required to operate your phone from the PC and for modifications and debugging. But along with that ADB also allows you to push files from your PC to your device. 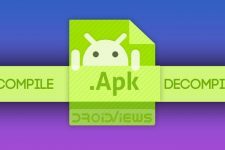 Files such as ROMs and Kernels being pushed you might have heard of, but it is also very much possible to use it for pushing Android Application files in their native .apk from. 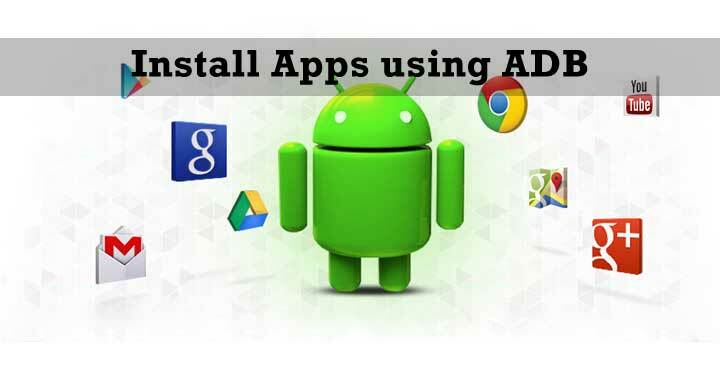 For many the main source for downloading and installing an Android application is the Google Play Store, where you can just browse for the app you want, hit install, wait a few seconds and its done! But there are some apps that don’t exist on the Google Play Store and you have to get them from other sources. Most of these sources you will give you that app in its .apk form. And most of you will just transfer it onto your devices and install it via your favorite file manager. Well if you want to skip the transfer and directly install it then read below. And you’ll need to have ADB and fastboot running, if you don’t use our detailed guide here on how to setup ADB and Fastboot on Windows within seconds. Finally, you will need an Android app in the .apk format, on your PC preferably on the Desktop (makes it easier to locate). Note: Please do be careful when you download these apps, installing from unknown sources bypasses the Google Play Store’s malicious content checks. Enter ‘adb devices’ (without the quotes) to make sure everything is initialized. In your Command Prompt window, enter the following command replacing the file locations and app name according to your settings. To make things easier you can rename your .apk to something easier to type. And if you place the file in the same folder as your adb is installed, then it’ll make the entry commands a lot smaller. For example: adb install Hyper.apk looks simpler and easier right? Depending on the size of your .apk file, it may take some time for the application to be installed, just keep waiting until the “success” message appears. You will also notice that your smartphone doesn’t go through the normal procedures of an app install instead it directly reports success, and you can go enjoy your newly installed application. And it’s as simple as that. If you faced any difficulties, do let us know in the comments section below.